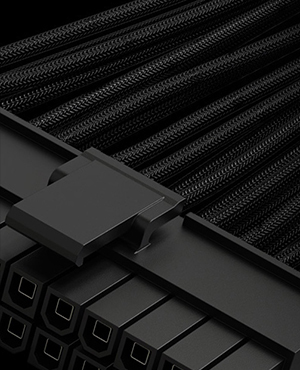 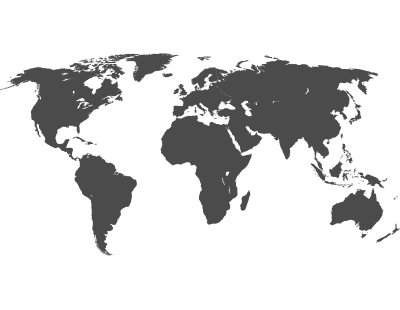 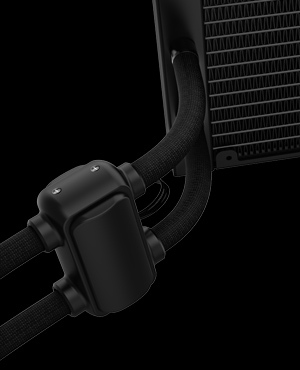 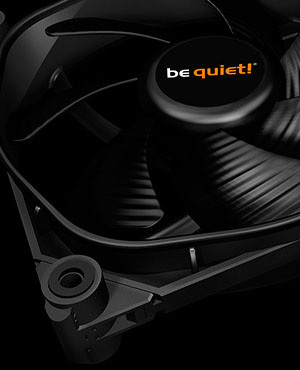 Silent Air coolers for your PC from be quiet! 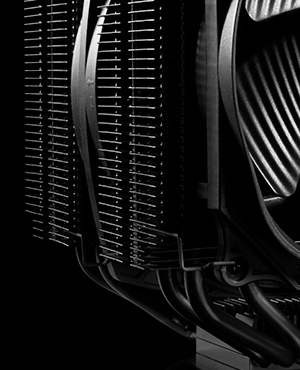 Top performance-to-noise-ratio and the highest reliability available. 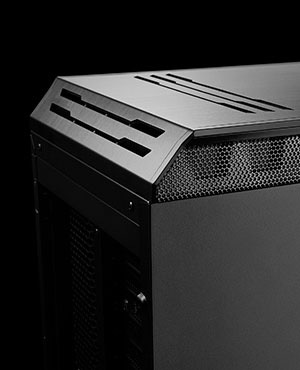 A perfect combination of features at a very attractive price. 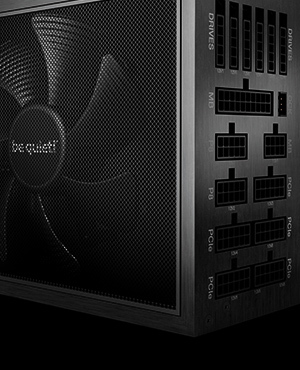 Quiet and effective cooling for entry-level computers of all types.